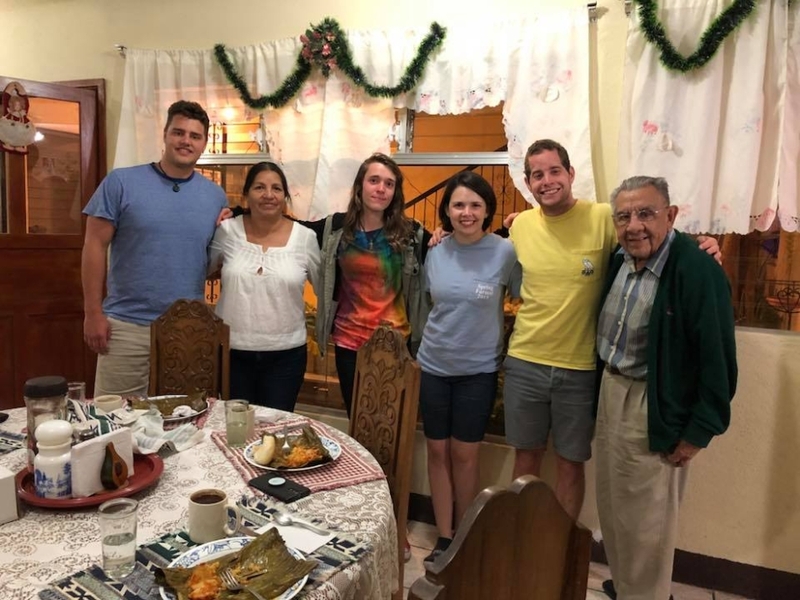 We recommend living with a Guatemalan family in Antigua, and there are excellent families associated with PLFM. This gives you an additional opportunity to practice your Spanish and to participate in the culture. 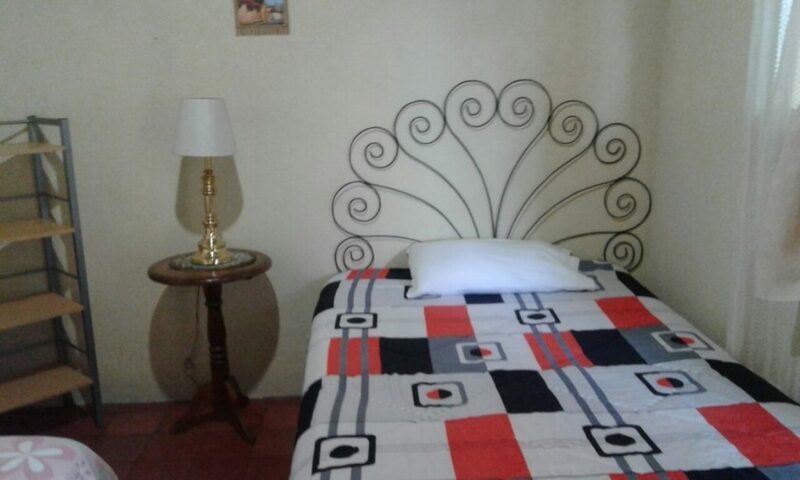 It is typical in Antigua for host families to have several rooms for students. All families are within walking distance of the school, have been carefully screened and are constantly evaluated. 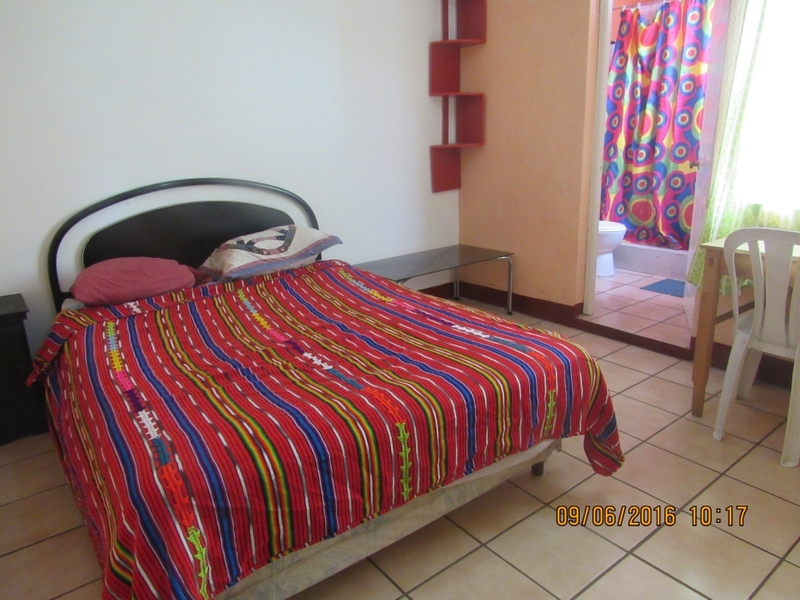 The accommodations are modest and simple, but each student has his own room, sharing a bath with other students or the family. 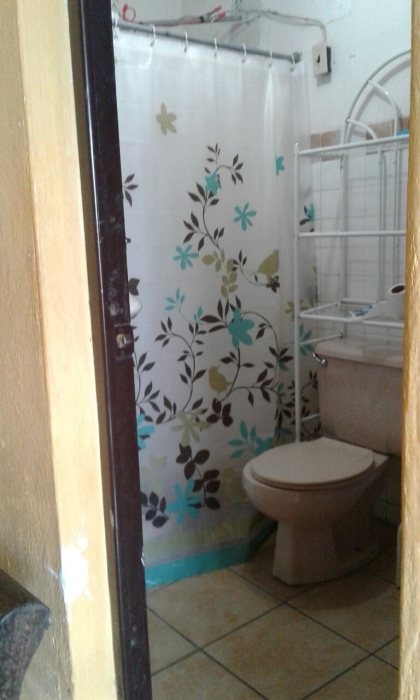 With limited availability there is a PLUS category which includes a private bathroom. All meals (except on Sundays and official Guatemalan holidays) are included. Arrangements can be made for families and couples. The cost per person is the same, whether a private or shared room. 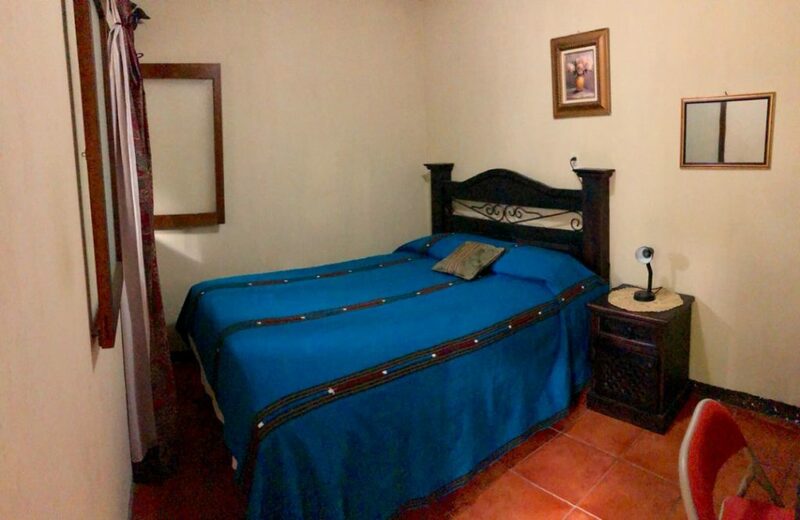 Most students arrive on Sunday, but if you need to arrive earlier or stay a day or so later, you will just pay for the additional homestay days on a pro-rated basis. 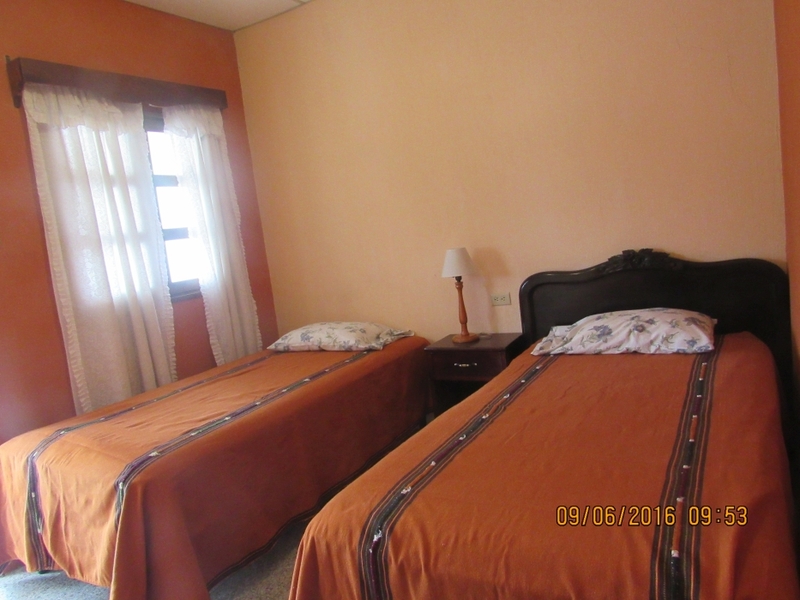 Double rooms are available for students traveling together, with the cost remaining the same. All home stay arrangements must be made through PLFM.